Our film industry (bollywood) is really interesting place with so much drama going on each day. I sometimes wonder that all these years most of the actresses who made to top in their times were always compared with some or the other. And most of them never really get well along with each other. Why you think anyone is compared with other? Differentiating factors? No I believe that two people are compared only when there is striking similarity between the two. Don’t believe me? You will after reading this write-up. 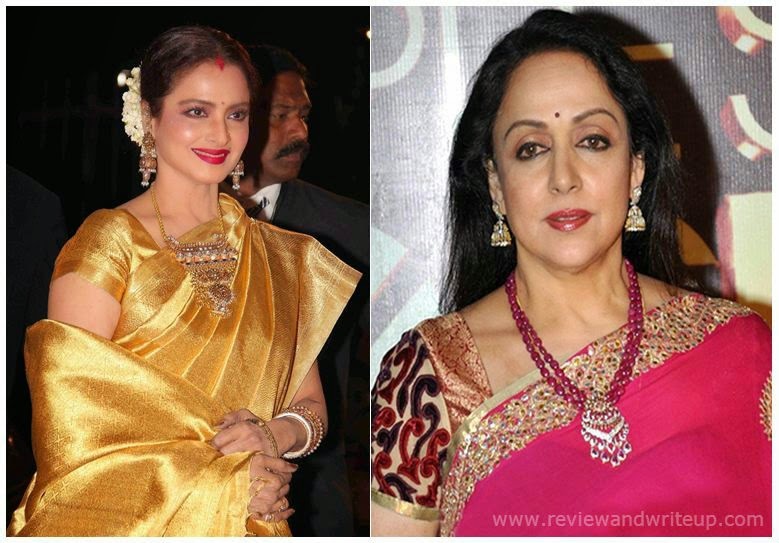 Rekha and Hema – Both actresses were born in Tamil Nadu State. Both were very good dancers. They were often compared for their dancing skills. Both were really beautiful. 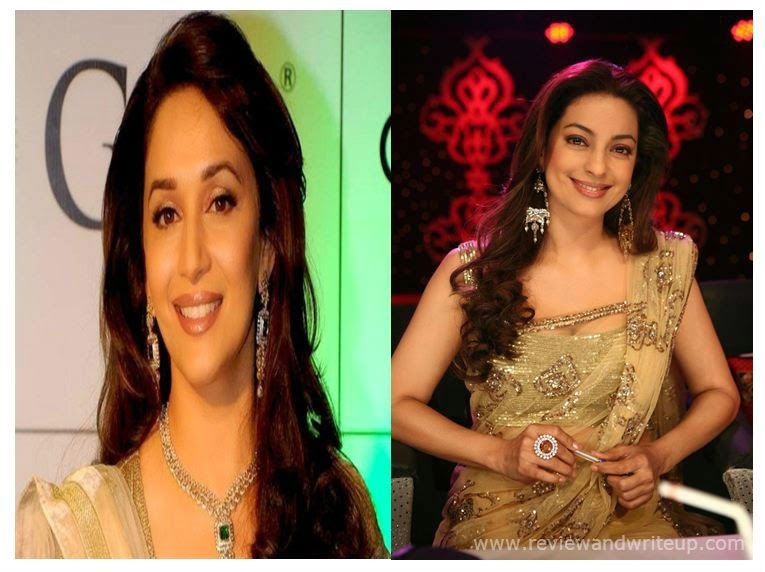 Madhuri and Juhi – Their common factor was Shahrukh Khan (shocking for you). That’s true they both were doing multiple films with SRK at that time. Not an affair for sure. They both never dated SRK. Just a professional rivalry. 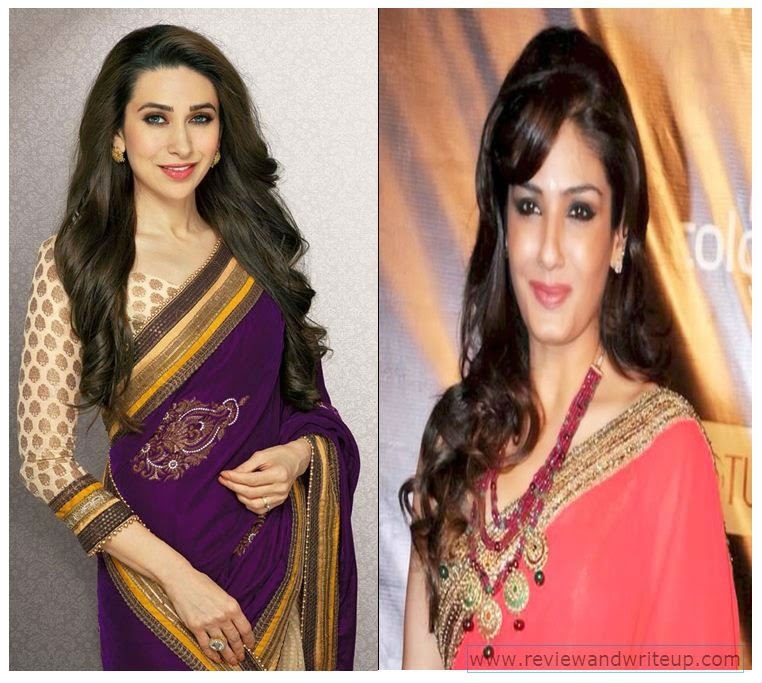 Karishma and Raveena – Their common factor was Ajay Devgan. These girls couldn’t stand each other at that time. Their catfight over Ajay used to be gossip in magazines. Kareena and Katrina – Not really any boyfriend issues. Their common factor – both are stunning, good height, and most important Khans. It’s always a battle who will get next Khan’s film among the two. Alia and Shraddha – They both are damn cute. Both are good singers as well. They remind me of 1930-40 era (no I am not from that era) when actors use to sing their own songs.